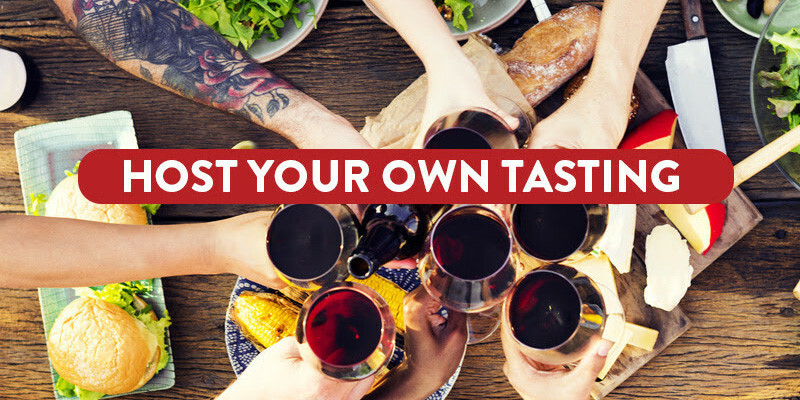 Now you can host your own private BottlesXO wine tasting for free! YOU BRING THE FRIENDS, WE BRING THE WINE! 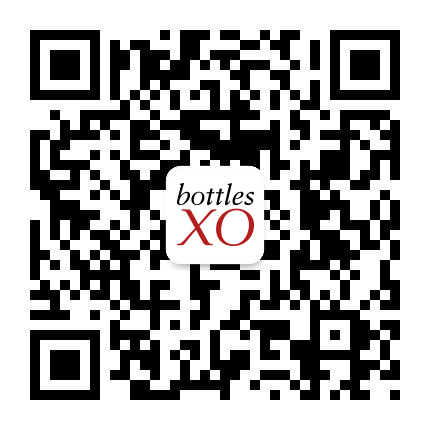 As a BottlesXO host, you can hold your tasting at any location of your choosing; we’ll provide a selection of wines tailored to the size of your party along with wine notes so that you and your friends can learn more about the wines you’re drinking. Leave the hard stuff to us! We’ll cover the costs of your wine and deliver your bottles at the right temperature, free of charge, to the location of your tasting.